This tutorial will show you how to install Exodus Addon for Kodi to watch the latest Movies and TV Shows. 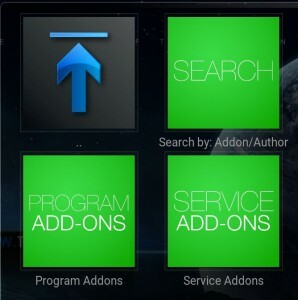 This assumes that you have the TVADDONS repository installed already with addon installer on your Kodi home screen. 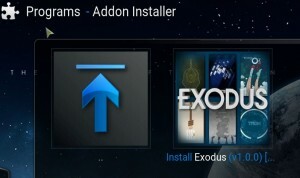 Click install when prompted to install Exodus. Once you see the install has completed, click the HOME icon in the bottom right hand corner. 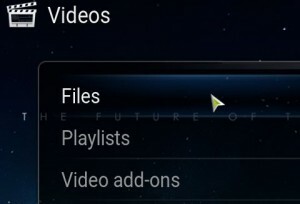 Navigate to Click on VIDEOS then Video Addons. 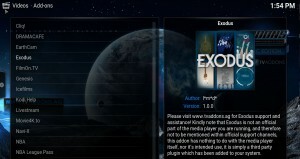 You should now be able to click on Exodus to Watch Movies and TV Shows.